flimsy foam inserts for darts- disappointing. otherwise an excellent case. Nice looking case with great accessories. Only complaint is dart holder is a little flimsy . also button strap broke after only 1 week. 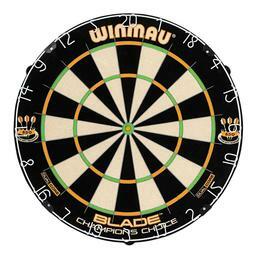 Plenty of room for a person with 2 sets of darts!! I love this case! Plenty of room for everything! 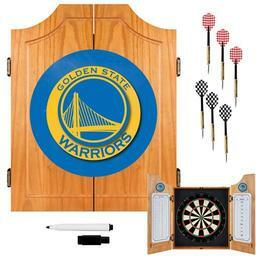 Easily holds 4 sets of darts, with room all other dart accessories! the case has a lot of room and keeps everything in place. Ordered the case on Thursday and arrived on Saturday....Excellent Service. Case provides plenty of room for extra shafts and flights. Not to big..recommend for any person who wants to take extra stuff with you. Works just great, right size for everything....I'm sure this will improve my game! I like to tune my darts to how I'm throwing on a given night. I carry a Casemaster belt clip case with the darts I will use and the Casemaster Classic for parts and 4 other sets of darts. It has 4 large tubes and a box to organize small parts. There is still room for plenty of lose items and 15 pockets for flights. 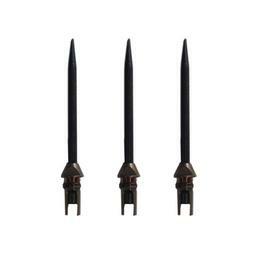 It holds 4 completely assembled sets of darts securely and protected. Well constructed, plenty of room and the price was incredible. 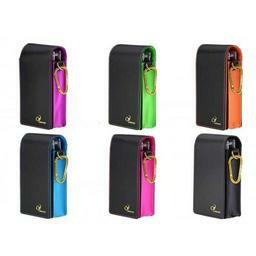 this case has all the room you'll ever need, good quality and a good price. Nice case just what i needed and thanks for the fast shipping Darting.com! Nice little case to handle most everything I need. I will now need to get a very small needle nose pliers and that will complete my stuff! This case works great very happy! I ordered the blue, the color is nice; not too navy. 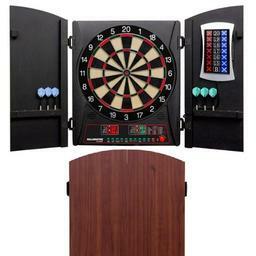 There is plenty of room for 4 sets of darts and all the accessories. No complaints. Highly recommended. Great case, lots of storage for tips, flights, and darts, and isn't too big. I love this case. My friends love this case. It has room for everything and looks nice too. This is a great case for the price. Plenty of room for dart stuff. Just wish there was more choice of colors. I can't count the number of dart cases I've bought from you because, everytime someone sees one of ours, they ask where I got it and beg me to get them one, too. I especially like this one (even better than my own!) because of the color and fabric, but my fiance needed a decent case for the Hammerheads I just bought from you and, when he's happy, I'm happy. Thanks Darting.com. I'm your number 1 fan!! 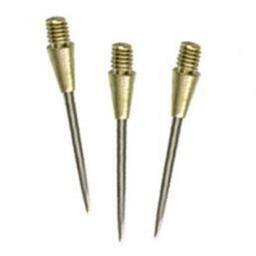 I carry 4 sets of darts this allows that plus the extra flights and asseries. This is what I needed. A friend of mine has this case, and i just had to have it. It's one of the best i've seen, by far. It has 15 pockets to store all your flights and tool in , if need be. 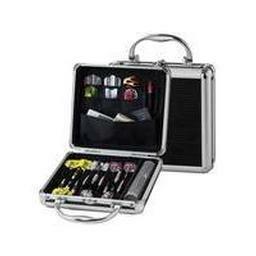 Also it has theses tudes to put all your tips in , room for four sets of darts, Also it's small, so you don't look like your walking in with a suit case to play some darts. I'm very happy with my dart case. 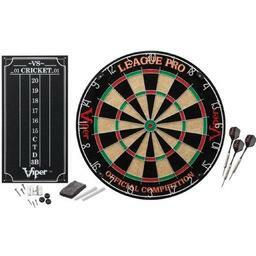 I recomend this to anyone who in interested in dart playing. Great storage and excellent price. What a great case. The clear tubes allow me to easily see which size/color tips are inside each one. It also holds up to four complete sets and plenty of replacement parts. It makes it easy for me to stay organized. Excellent Product. Holds all 4 sets of my darts nicely along with parts. Shipping was great and in a timely fashion for the Holiday Season. great nice looking storage for your darts for people on the go! 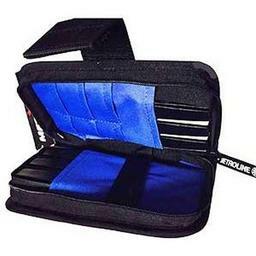 The case was perfect for all of my darts and accessories. Excellent price too! This case has an excellent amount of room for storing everything you need. I was very pleased.